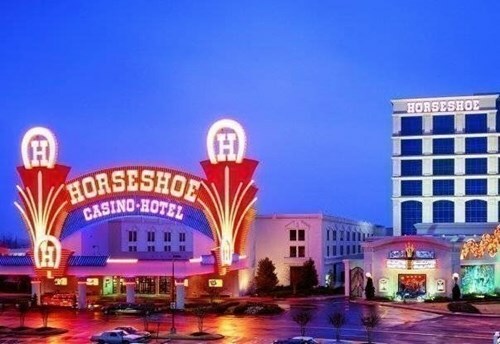 The Horseshoe Casino Tunica is a casino resort located in Tunica Resorts, Mississippi. 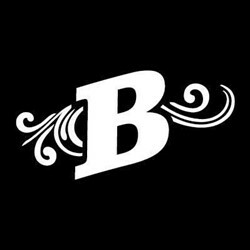 It was developed by Jack Binion, the son of Las Vegas gaming legend Benny Binion and named after his father's famous Binion's Horseshoe downtown gambling hall. 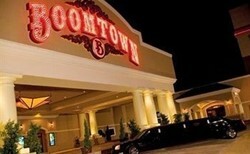 Qualified Horseshoe Casino & Hotel - Tunica Players are eligible for personal VIP Casino Host services. URComped negotiates aggressively to ensure that thousands of URComped VIP members, including players from Horseshoe Casino & Hotel - Tunica, receive the best comp offers and personalized VIP service at casinos and cruise lines around the world. 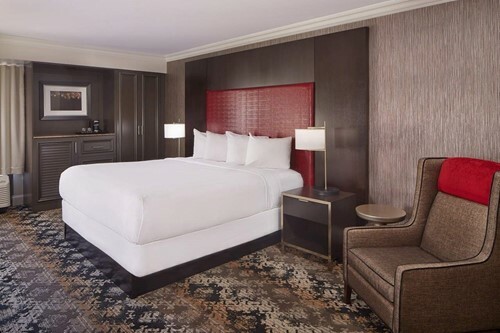 If you have elevated tier status or a casino host assigned to you at Horseshoe Casino & Hotel - Tunica or other casino properties, then there is an excellent chance you qualify for VIP offers at URComped partner casinos and cruise lines. I didn't stay in the hotel. 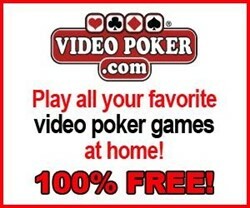 I just gambled there. The outside is beautiful, especially at night. 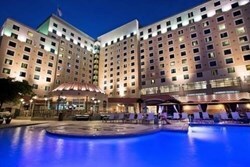 It is the best exterior in Tunica. The buffet was standard. The Lucky 8 restaurant was good. There are 2 more restaurants, a Starbucks, and a news stand type area for snacks. 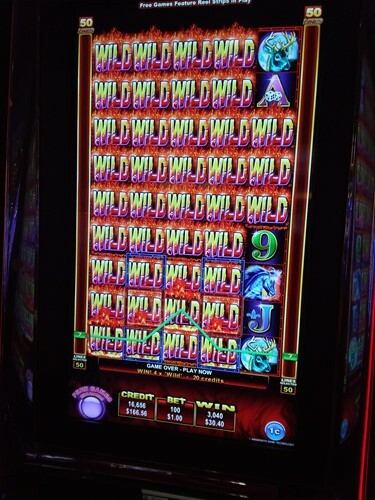 There are plenty of slots, video poker, and tables. 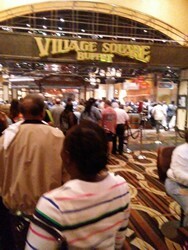 The World Series of Poker had a tournament there on Saturday night. There was a live band and a suitcase man give away on the hour. It was very fun. Hit 600 on the 2 dollar bet and then switched to the 4 dollar bet and got the bonus. First spin of the bonus this hit. My biggest Buffalo hit yet. It was a 1400 dollar Jackpot. 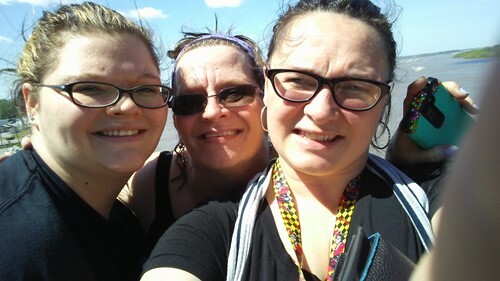 Casino had a blast. Will go again. Only problem is got athletes foot. Unclean bathtub. If not mistaken. Paid for room twice. Oh man. That's terrible. I'm about to go to Tunica. Guess I know where I'm NOT staying. Fantastic place, rooms are dark though... need to update the lighting in the bathrooms, would make a positive difference. 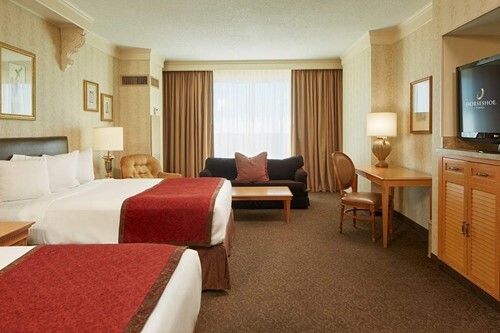 Casino was clean and every staff member we encountered were friendly and helpful. We loved our visit! Went to see Teresa Caputo yesterday. The hotel staff is great. The hotel is kept clean and they worked the lines getting into the show rather quickly. Had a nice time!. The only thing I didn't like is the chairs are a little too close together. And you can't adjust them because they are connected. The casino floor at the Horseshoe Tunica was very clean. There were lots of fun new games. I may not have won anything, but I had fun. Unfortunately, it is becoming very evident over the years how Harrah’s and all of the other property owners are neglecting certain aspects of their properties. 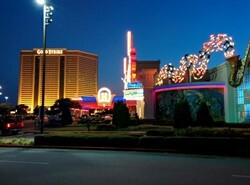 It’s sad to see what’s happening to Tunica & I hope they turn it around. Specific to the Horseshoe: the hotel needs to be clean! The rooms are beautifully done, but dirty. I noticed a big difference with the staff. 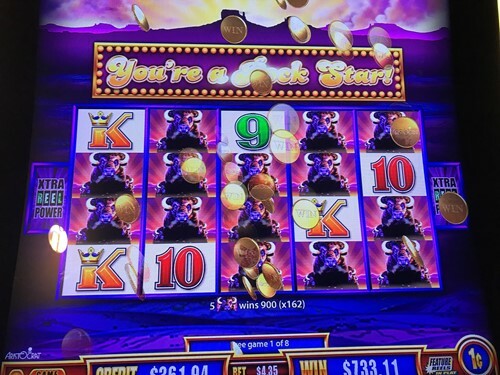 Not only at the Horseshoe, but also at Gold Strike, Hollywood, & 1st Jackpot. 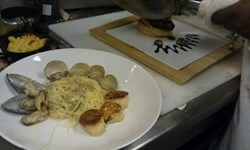 The staff was rude, showed no sign of hospitality, and they made it very evident that they don’t care. This was at the three locations we visited. When I go anywhere, I want to feel welcomed and appreciated. Not too long ago, I got that in Tunica. Unfortunately not during this trip. If you are at the Horseshoe and got a hankering for a cheeseburger, check out the burger bar in the back of the casino. That’s good stuff! Need better cleaning in rooms. 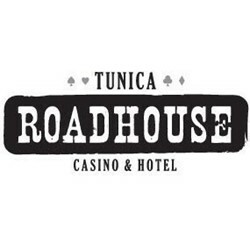 We do NOT currently have any offers for Horseshoe Casino & Hotel - Tunica. 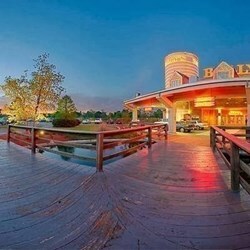 However, if you have NOT played at Horseshoe Casino & Hotel - Tunica for 2 years or more and typically play at the levels outlined below, the URComped team will try our best to help you get COMPED by connecting you directly with an on property host.